Born into the world of sports, Neil Walker has learned through experience and also through practice. He is a stellar baseball player who currently rolls with the New York Yankee of the Major League Baseball (MLB) as the second baseman. He was geared for success from the beginning and has moved with ultimate speed since his journey to being a professional baseball player began. Neil Martin Andrew Walker who fans call ‘Daddy’ was born on September 10, 1986, in Pittsburgh, Pennsylvania but was raised in the North Hills suburbs. He attended Pine-Richland High School and graduated in 2004. He was very versatile with all things sports and played as a catcher for the baseball team wearing jersey #24 as well as being a wide receiver for the school’s football. He went as far as playing in the basketball team too but dropped out of the team in his senior year. Distinguishing himself, he won the Pittsburgh Post-Gazette Male athlete of the year which at the time was very much coveted. From his early beginnings, Neil had always been a huge fan of the Pittsburgh Pirates and never missed a game. He kept at it until 2004 when he got autographs from Ken Griffey, Jr. and Frank Thomas at an All-Star game. Neil Walker stayed long with his parents and was not eager to live alone until his mom kicked him out of their home at North Hills. He is a Christian and a roman catholic. He doesn’t only practice it but also serves weekly masses to Catholics in his team. He began with Pittsburgh Pirates in the minor leagues and was rated number 74 on Baseball America’s list of Top 100 prospects after three seasons. After a stellar performance from 2007 through 2009, he made his MLB debut with the Pirates winning trophies to the delight of his coach, teammates and fans alike. 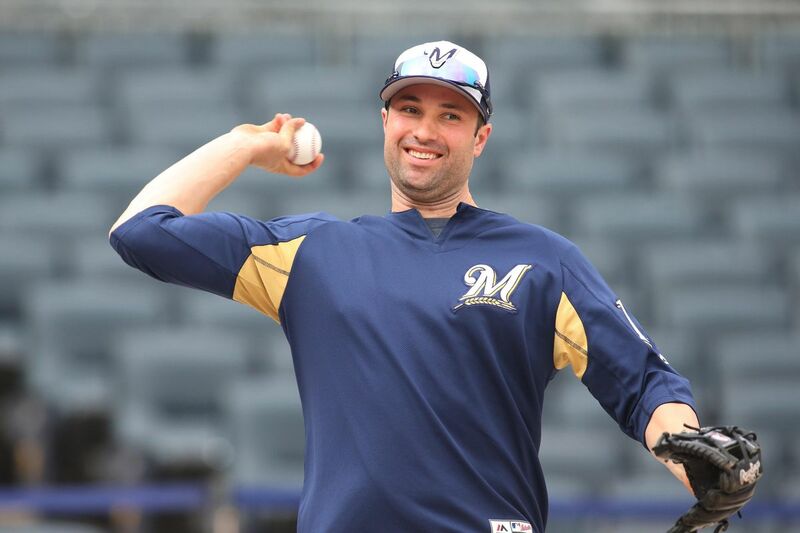 By 2015, he made a switch signing a very lucrative deal with the New York Mets where he has remained until he was traded to the Milwaukee Brewers in 2017 and on March 2018, Neil Walker made another Switch to the New York Yankees in a one year deal which was worth $4 million. Neil has achieved a lot in the world of baseball and has gained more family support than anyone would have. Neil Walker plays the second baseman and first baseman for the New York Yankees with jersey No. 14. He started out professionally with the Pittsburgh Pirates from 2009-2015, he played for the New York Mets from 2016-2017, played for Milwaukee Brewers in 2017 and he is currently with New York Yankees. As at 2017, he earned $17.2 million and has had 131 home runs. 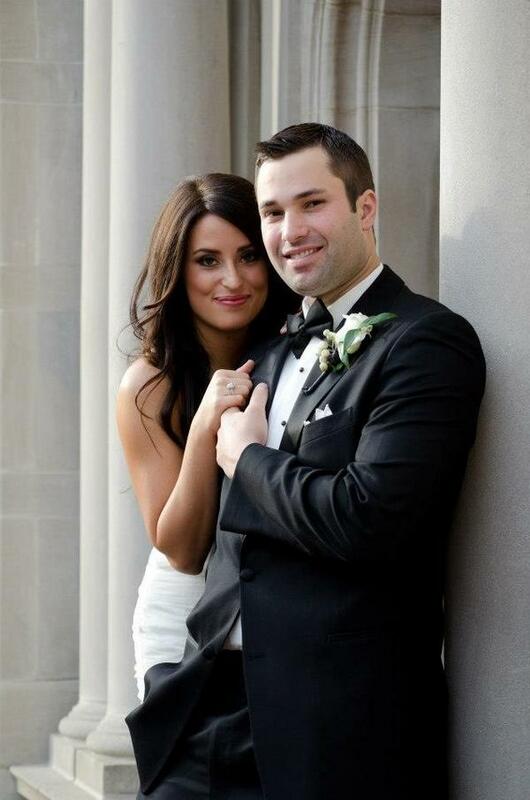 With the most recent $4 million deal, Neil Walker’s net worth certainly took a leap. Even though there is no authoritative figure given to show the players net worth as it is still under review, but some other less authoritative sites have placed his net worth at $6 million. Neil had several issues with his back which led to his being shut down in 2012 when it was eventually discovered that he had a herniated disc in his back. 2014 saw him undergo an emergency Appendectomy and a lumbar microdiscectomy which ended his 2017 season. Neil Walker was born into the family of Tom and Carolyn walker in America. His father Tom Walker was an athlete, who was a major league pitcher from 1972- 1977 and he was a former teammate of Roberto Clemente. His mother’s occupation is not known. Neil is not the only player in his family, his brother, Matt, played college baseball and made it to the minor leagues with the Detroit Tigers and the Baltimore Orioles. His second brother Sean was a pitcher for George Mason University and his sister Carrie formerly played basketball whereas his uncle was also a pitcher. Neil met his heartthrob Niki in high school and though they didn’t go into a relationship back then, they kept the friendship tag, more because, she was one year ahead of him. They began dating just a little while after Neil chose to play baseball professionally and eventually got married on December 3, 2011, in Welford, Pennsylvania. After five years of happy togetherness, they welcomed their first child, Nora, on August 23, 2016. The couple lives in a suburb outside of Pittsburgh however they visit Colorado more often, probably because Niki was born there. Niki has a thing for hiking and loves outdoor activities. The couple also has a pet – an Australian Shepard named Oliver.